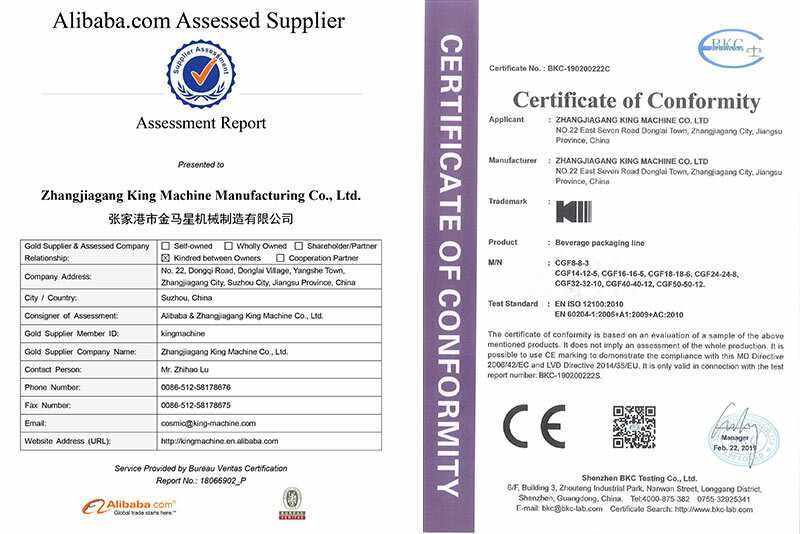 Zhangjiagang King Machine Co.,Ltd is a mainstay of packing machine industry in China. 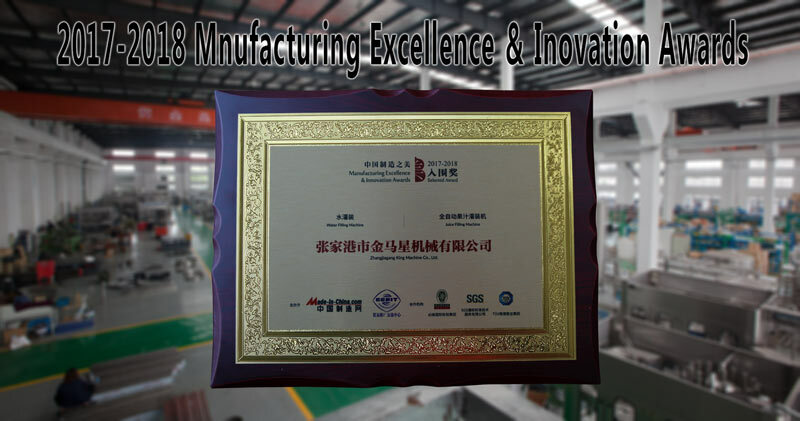 We are a professional supplier and manufacturer of filling machinery,thick liquid filling machine,linear filling machine,straight line filling machine,sauce filling machine,honey filling machine,jam,lubricant,engine oil,detergent,packaging machinery,thick liquid filling machine.The company located at Zhangjiagang City, Jiangsu Province, China Mainland. Our company has fixed assets of over RMB 30 million and covers an area of 12000m2，we own a professional design and research team. Our main products as follow: foodstuff filling line, seasoning filling line, wine filling line, daily chemical, cosmetic filling line, pesticide filling line, fine chemical filling line and oils filling line. We manufacture bottle feeder, bottle washing machine, filling machine, capping machine, label machine, shrink label machine, sealing machine, ink-jet printer, case packer, wrapping machine, carton sealing machine and full-automatic intellectual level complex film bagging packer，etc. Our company complies with ISO9001:2000 international quality management system.Carrying out the modern enterprise management system, we execute quality control during the processes of producing.We always get customers recognition by the superb products and service.In the last 20 years,King Machine brought various machine and production line all over the world.Now, our customers are all over more than 30provinces in China,and also in America ,Russia, Africa, South America, etc. We have a number of products patented technology which make our products ahead of other competitors in technology. Based on the long-term planning, we have our own research and development and sales team, which ensure that we can provide more quality assured products with favorable price. Our great factory makes sure that there is always enough space for 48-hours running and testing before packing the machine. 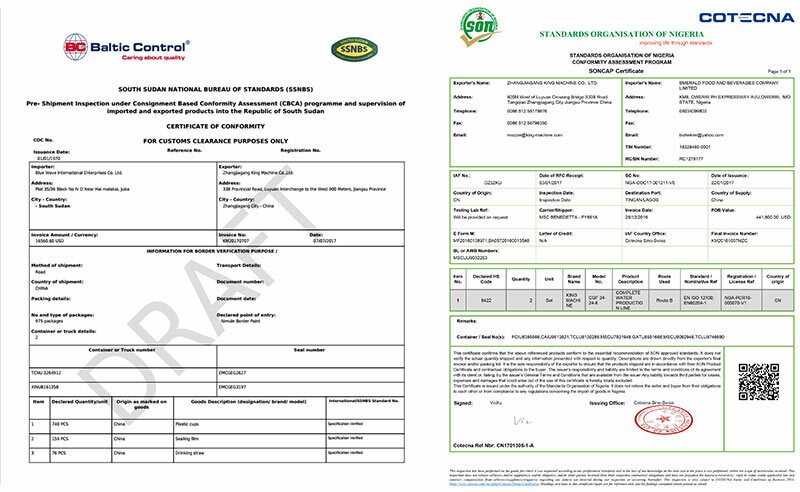 After-sale commissioning team is experienced in whole plant commissioning, with fluency English speaking.